Textured braids were all over the runway at New York Fashion week this season. In this hairstyle tutorial video, beauty & fashion vlogger Cassandra Bankson shows us how to create these quick and easy braids embracing your natural texture. 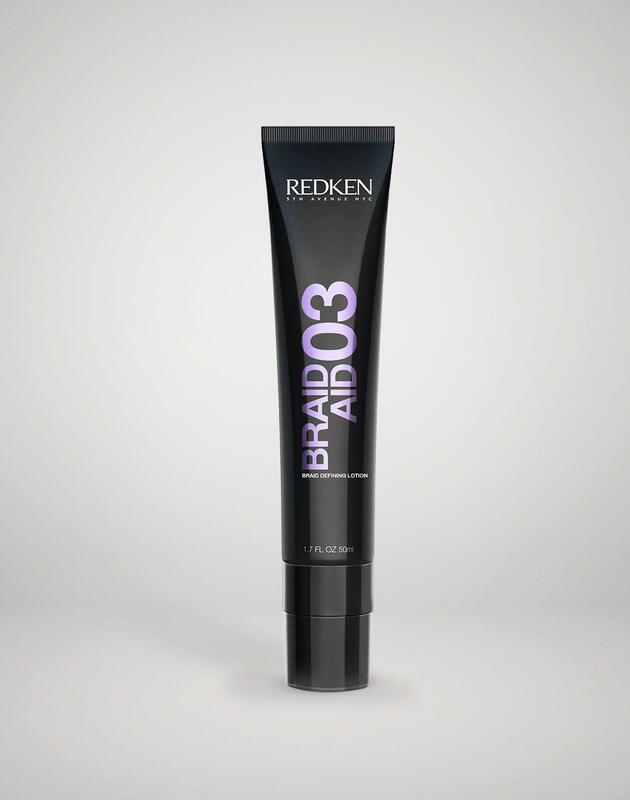 Apply Braid Aid 03 Braid Defining Lotion + Outshine 01 Anti Frizz Polishing Milk throughout lengths of hair to already set textured hair. 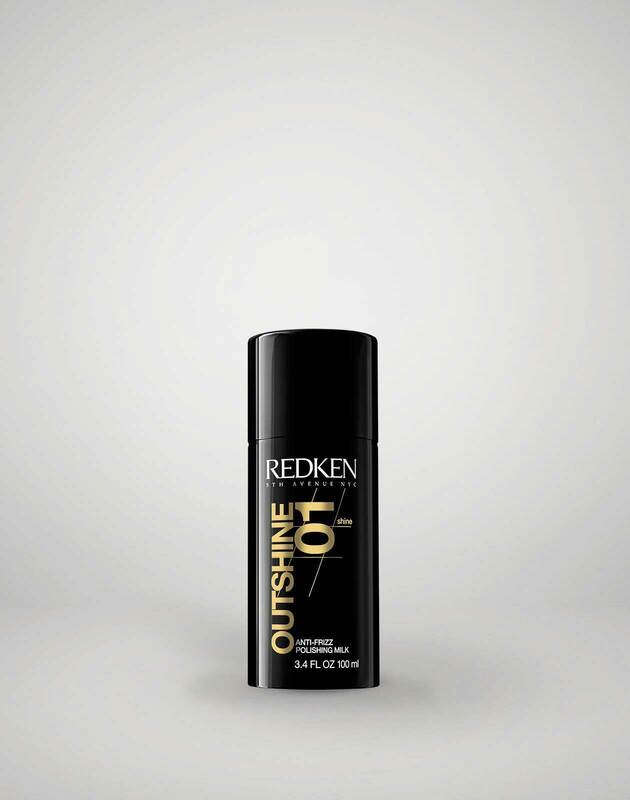 Separate hair into three equal sections and start loosely braiding down the nape of the neck, while keeping the ear partially covered. Pull braid apart starting at the bottom and working your way up to the ear.